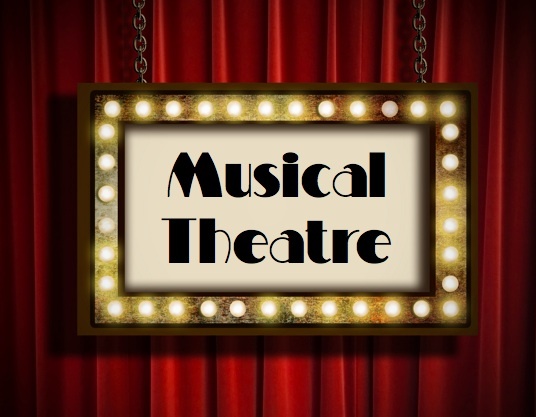 The group consists of a number of postgraduate, professional, and independent researchers asking diverse questions of the structure, politics, culture, and experience of musical theatre. During today's seminar, members of the MTRG will present on their individual projects and the general direction and purpose of the group as a new research initiative of the Centre. ALL welcome – so come along and hear about the MTRG and what individual members have been working on!